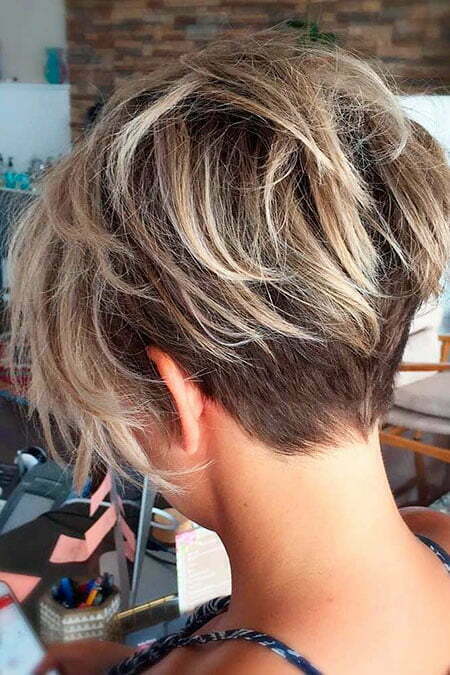 Short hair gives you a playful and carefree look. Moreover, you will be easy to manage short haircut rather than long hair. 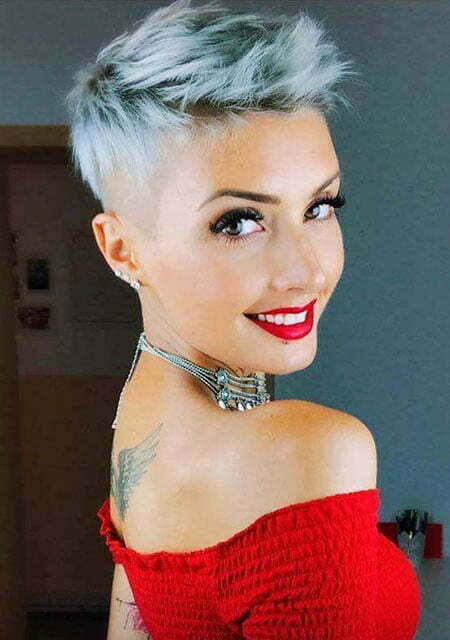 If you want to have short hair and need an inspiration about what kind of hairstyle will for you, we gladly provide you 23 short trendy hairstyles you can take a look! Pixies are always the best choice for you if you want to have a really short hair. 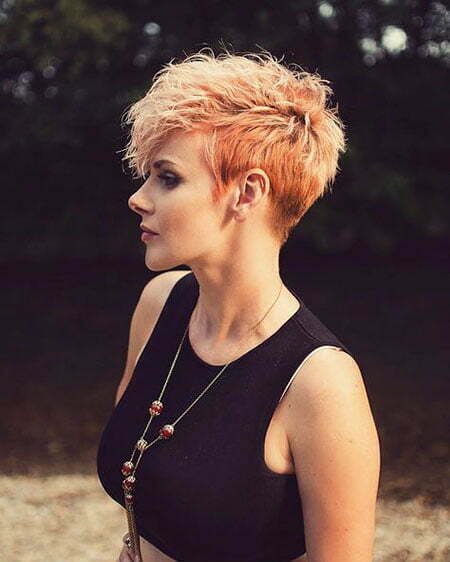 If you are daring and have a big confidence, you can try undercut pixie. 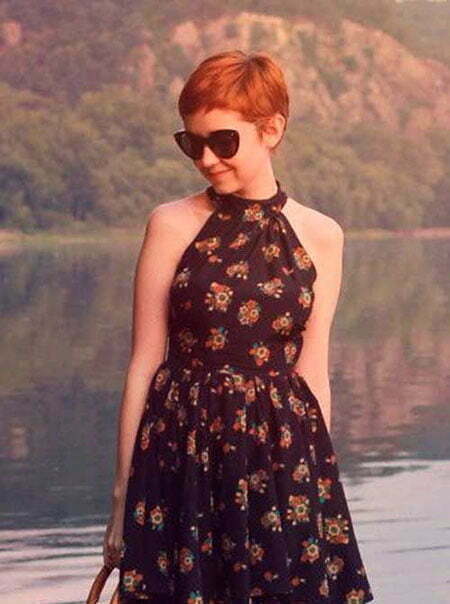 But if you want to have a chic look, long pixie will be perfect for you. A long pixie will give a good volume in your hair. The good thing of this hairstyle is that you can make it straight, wavy, or sleek. If you want to add something on this hairstyle, give a gel to make a dramatic long pixie! Besides pixies, bobs also give nice look on you. 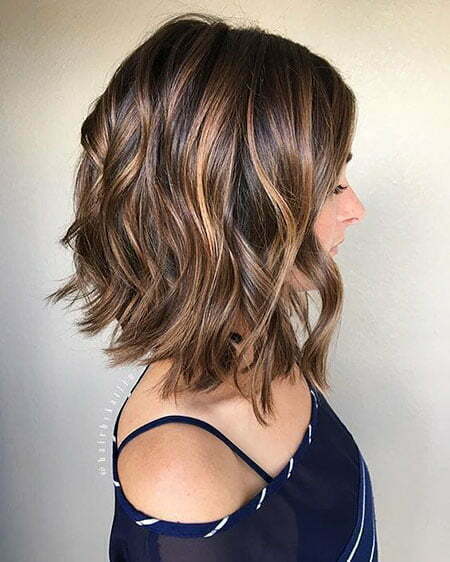 Layered bob style fits those who want to be beautiful and glamorous. 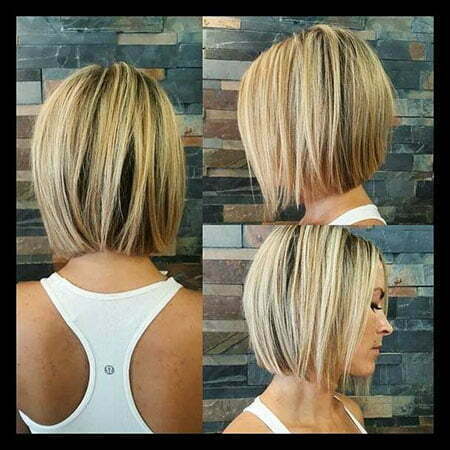 Layering the bob will make your hair trendy. It will look good in any occasions. But if you want to have an enjoyable haircut, angeled bob will give you that look. 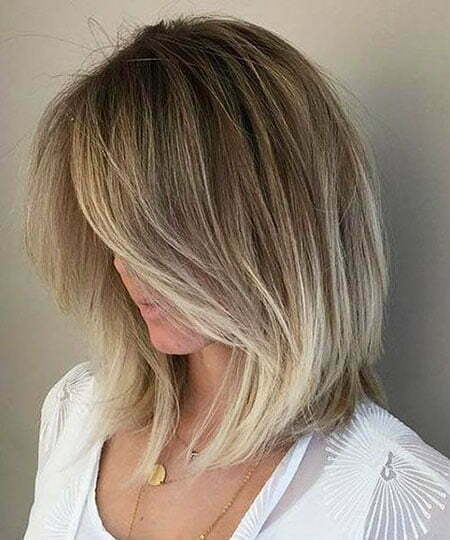 You can make it sleek, straight, wavy or messy bob. 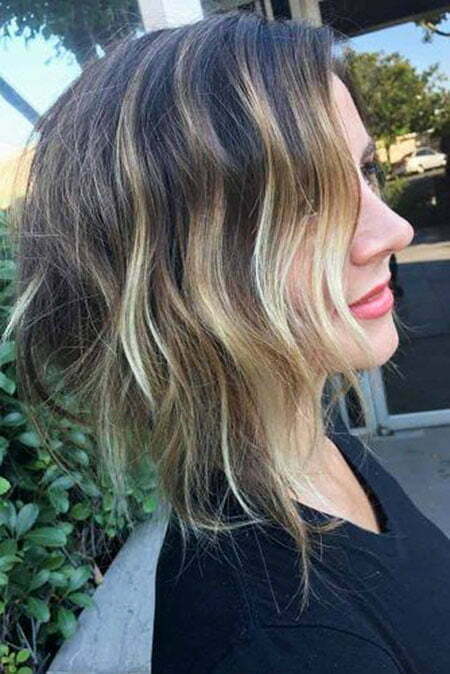 You can also use any color for this hairstyle. You’ll look natural and fun. Straight bob haircut also fits those who don’t want to feel difficult in styling your hair. If you want to define cheekbones, bob with bangs will suit for you. You can make it cut on the chin-length to show more of your cheekbones. It’s fresh and so cool. 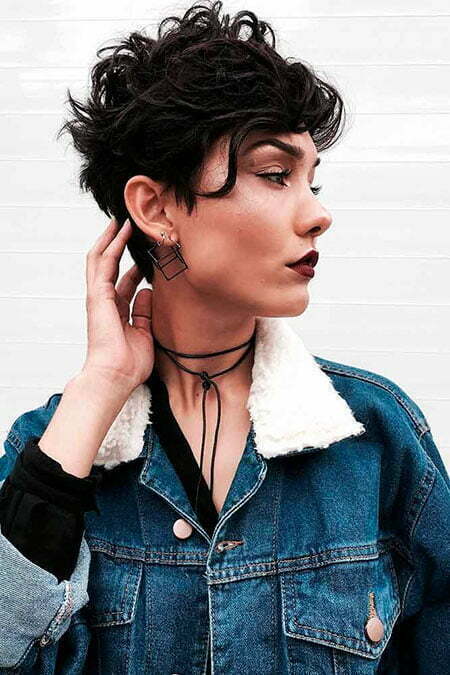 Short wavy hair also becomes a trend in 2018. You don’t need any styling products to make the good volume. If you don’t have natural curly hair, you can use hair rollers or other products that can curl your hair. 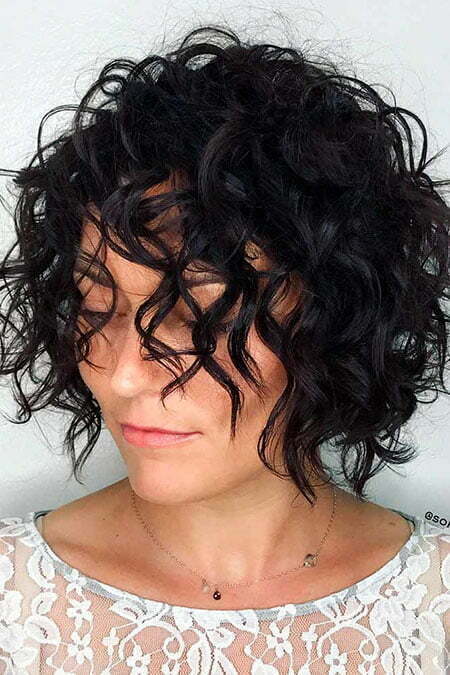 If you have natural curly hair, you can instantly make it wild and free, short rounded curls, trendy short haircut with tousled bangs and blunt cut waves. For a feminine and stunning look, you can use braided short and half up hairstyle. For braided hairstyle, you can apply French, Dutch or fishtail braid. Braid two sides of your hair if you want to make it messy yet elegant. Half up hairstyle, no doubt, will give you glamorous look. You don’t have time to manage your hair? Buns hairstyle is the answer for you. You can make your hair into two twisted buns if you want to have a playful look. But, if you want to make it natural and elegant, simple middle part low and low messy buns are your options. To become more fun and trendy, you can use highlights, bleach, ombre on your any hairstyles. 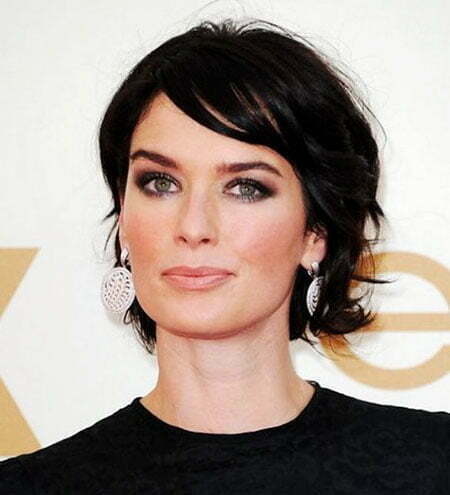 Explore our handpicked short trendy hairstyles for this year. 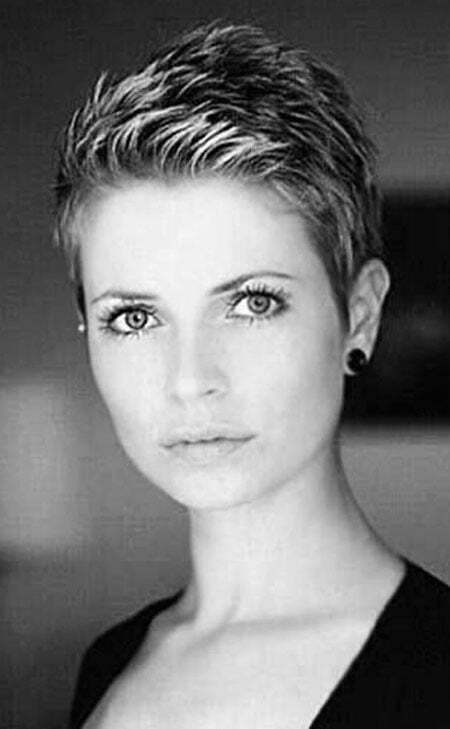 These are some trendy short haircuts you can follow. These hairstyles will fit depending on your face shapes. If you have a round face, bob will be good for you. 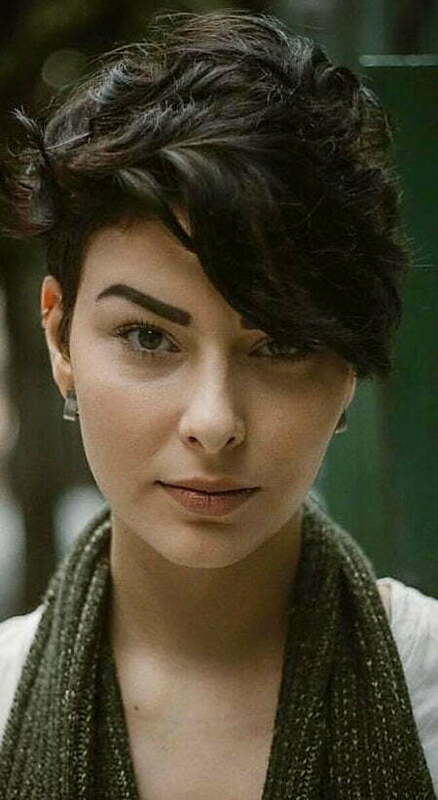 But if you have a heart-shaped or oval face, pixie cut will make you look bolder. So, have fun with your new and trendy haircuts!